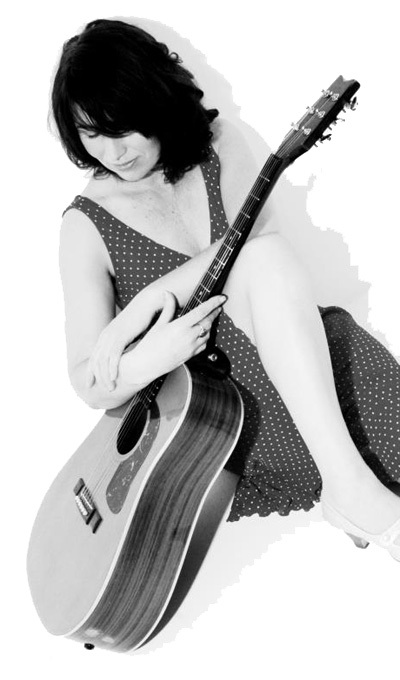 Welcome to the website of Hanna Burchell, Brighton based singer/songwriter and multi instrumentalist with a wealth of experience, on the stage, on the road and in the studio. Hanna’s warm stage presence, distinctive voice and original soulful folk compositions brim with seductive melody and catchy grooves. It is these fine qualities that have created Hanna’s solid yet ever growing fan base. Hanna’s music has always encompassed a range of styles and moods. It has never lost it’s emotional charge as it inspires and spiritually uplifts the world as it touches both the heart and the senses.